Colorful and festive, our Christmas Decorating Kits help create an atmosphere of holiday cheer. 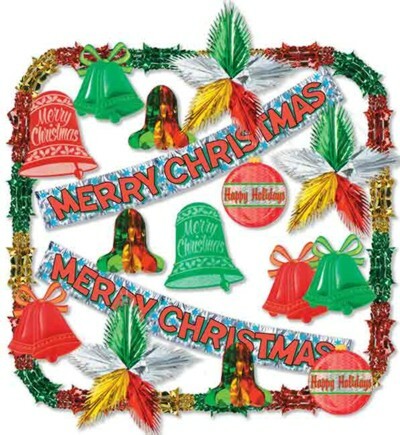 Each Christmas Decorations Kit includes holiday cuts-outs, banners/streamers, and much more. 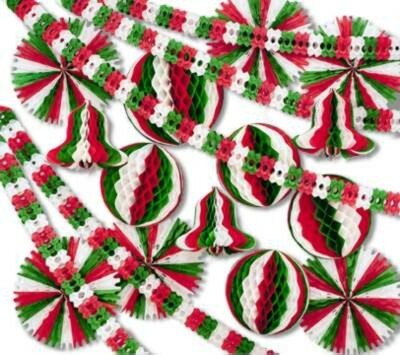 4. . . . . 12' Arcade Garlands. 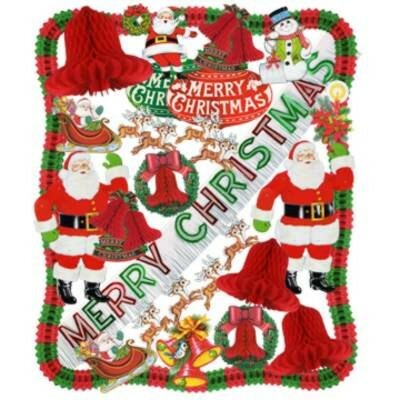 For additional information on any of our Christmas Decorating Kits, please contact us at 1-800-233-0828.